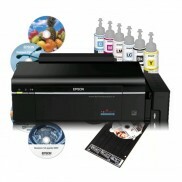 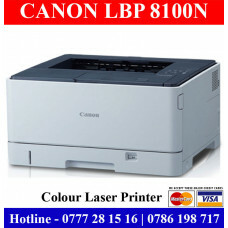 Canon Printer Price in Sri Lanka. 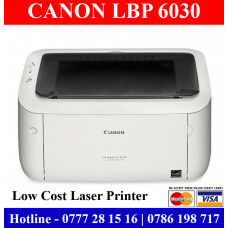 Canon Printer Price List Sri Lanka. 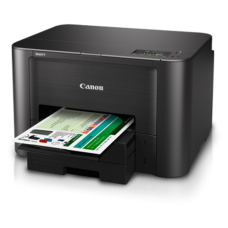 All type of Canon Laser Printers, Ink jet printers and all other canon printer sprices in Sri Lanka. 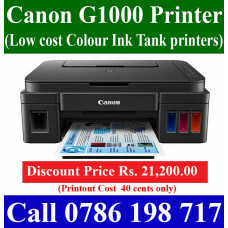 Discount prices for all canon printers and photocopier in Sri Lanka. 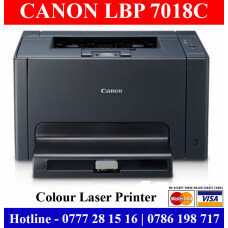 We authorized canon printer re seller in Sri Lanka. 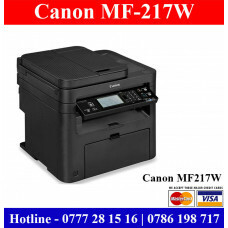 Buy all canon printers from us with original company warranty. 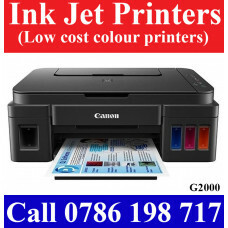 Canon G2000 Printers Sri Lanka | Canon PIXMA G1000 Printer Price	Canon G2000 is low cost speed ink t..
Canon PIXMA G3000 Sri Lanka | Canon Ink Tank Printers Sri Lanka	Brand new Canon PIXMA G3000 low cost..
Canon G1000 Printer Price Sri Lanka | Canon PIXMA G1000 Sri LankaCanon G1000 is one of low cost colo..
Canon G1010 Printers Sri Lanka. 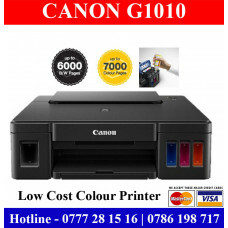 Canon G1010 Printers discount price.Canon G1010 low cost colour prin..
Canon IMAGECLASS LBP7018C Sri Lanka Price | Colour Laser Printer Band New canon IMAGECLASS LBP7..
CANON IMAGECLASS MF217W Printer Sri Lanka Price Brand new CANON IMAGECLASS MF217W Laser Printer, Pho..
CANON LBP 6030 Printers Sri Lanka Price | A4 Laser Printers Brand New Canon LBP 6030 Laser Printers ..
CANON LBP 7100CN Network Printer price in Sri Lanka Brand new CANON LBP 7100CN A4 Network Laser..
Canon LBP8100N A3 Laser Printer Price Sri LankaBrand new Canon LBP8100N Canon A3 Laser printer .. 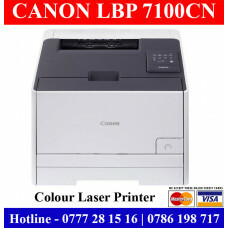 Brand new CANON MAXIFY IB4070 Printers for sale in Sri Lanka with discount price. 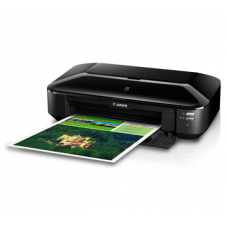 This is speed high.. 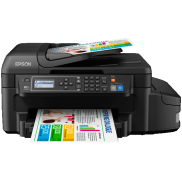 Brand new A3 colour printer for sale in Sri Lanka with Wifi for discount price. 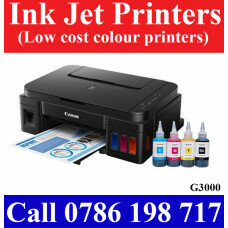 This is high quality..